Visible is a small carrier that operates on Verizon's network (it prefers to be called a "digital carrier" within Verizon), offering "unlimited" service for $40 per month. It offers various Apple and Samsung phones, all of which are rather spendy. 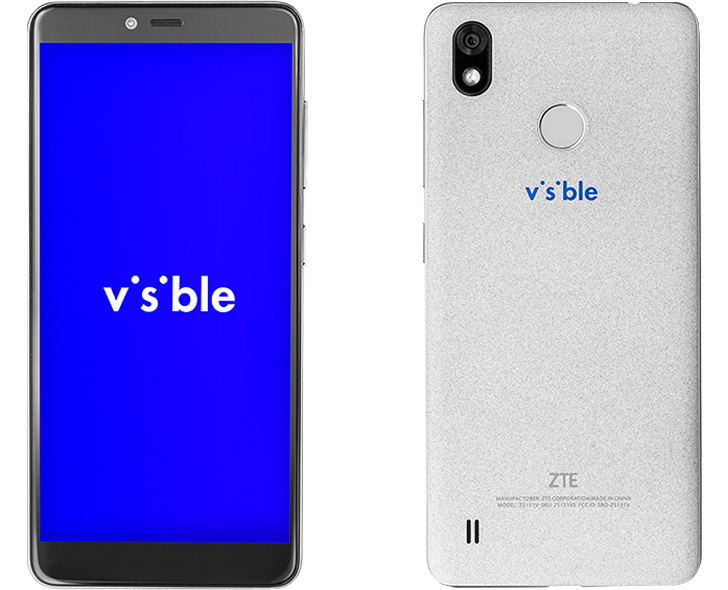 The New ZTE Visible R2 is just $99. Here's a quick rundown of the features (questionable characterizations direct from Visible). We suspect this is a branded version of the ZTE A0722 from China. It's not a flagship phone by any means, but it's not a bad package for $99. There's even a Type-C port, which is still rare on cheap phones.